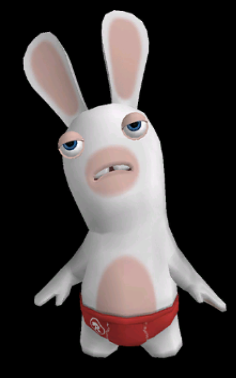 Guest character from Rayman Raving Rabbids series. 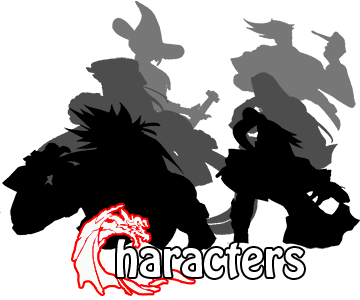 Exclusive to the Wii version. Unlocked by playing 120 VS. matches.